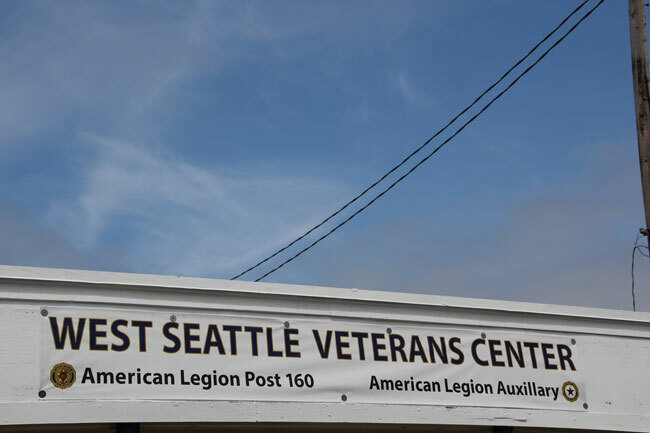 Va Claims, Veteran Service officers - American Legion Post 160 - Seattle, Wa – The Veteran Center is open to help veterans with VA claims and other resources. 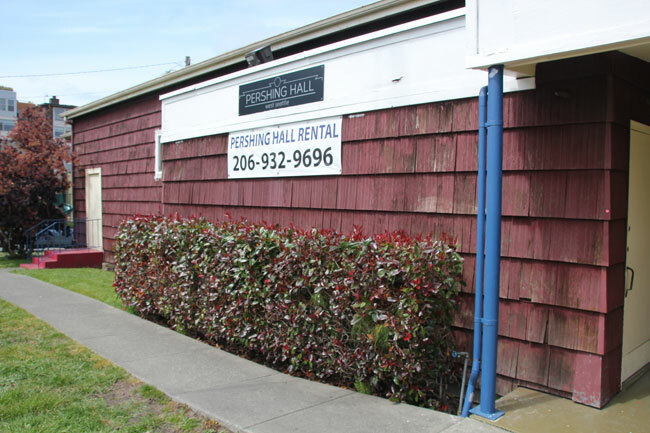 American Legion Post 160 in Seattle meetings are every 2nd Wednesday of the month. 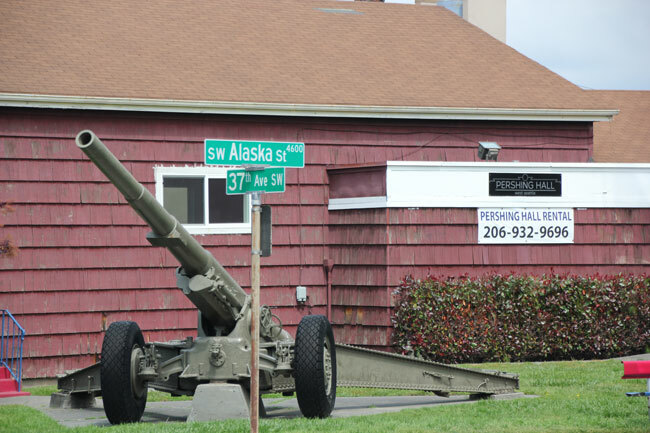 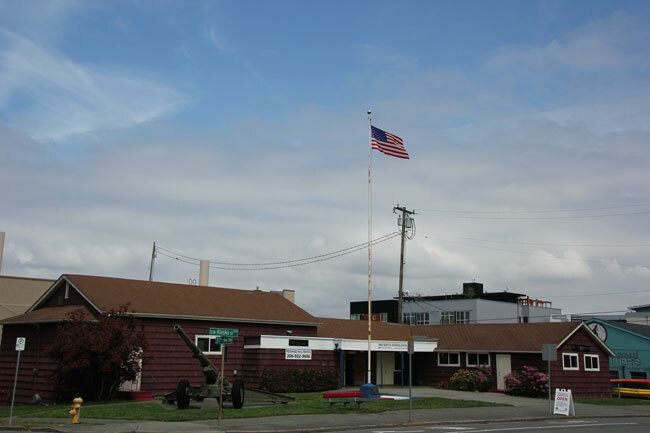 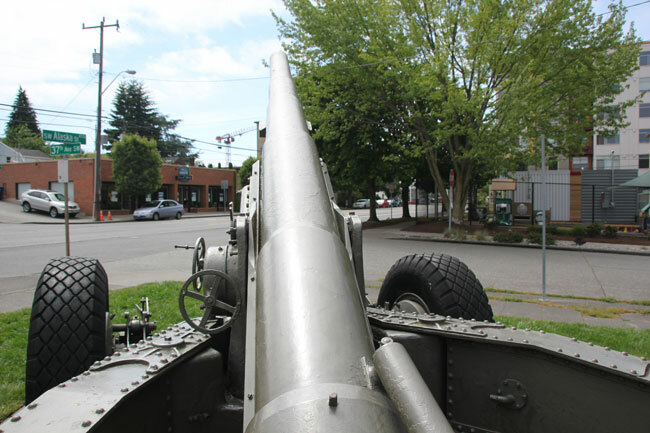 Since 1922 The American Legion Post 160 of West Seattle has served veterans, their families and the community. 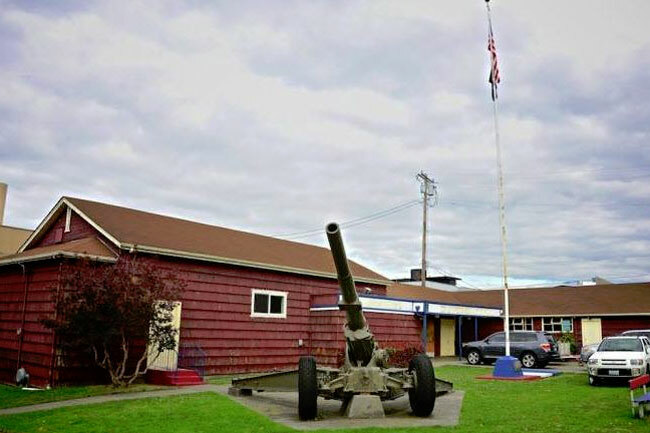 The American Legion is the nation’s largest veteran’s wartime service organization. 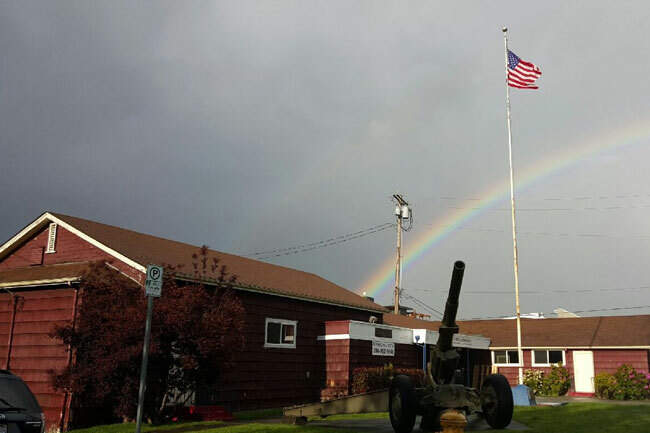 The services provided include help with VA claims, assistance in finding employment, financial advice and support for current members of the military.